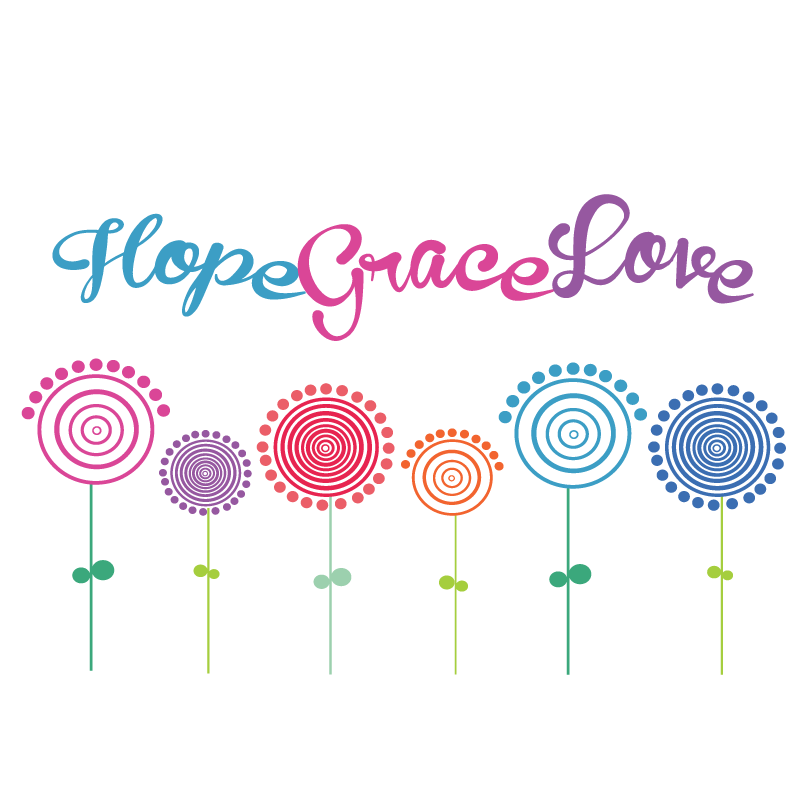 Grace’s life with a hypothalamic hamartoma was documented several times during her life by various news agencies. Below are links to articles featuring her life. While we continue to honor her memory we hope by sharing the story of her life with others that she will live on in the hearts of others.